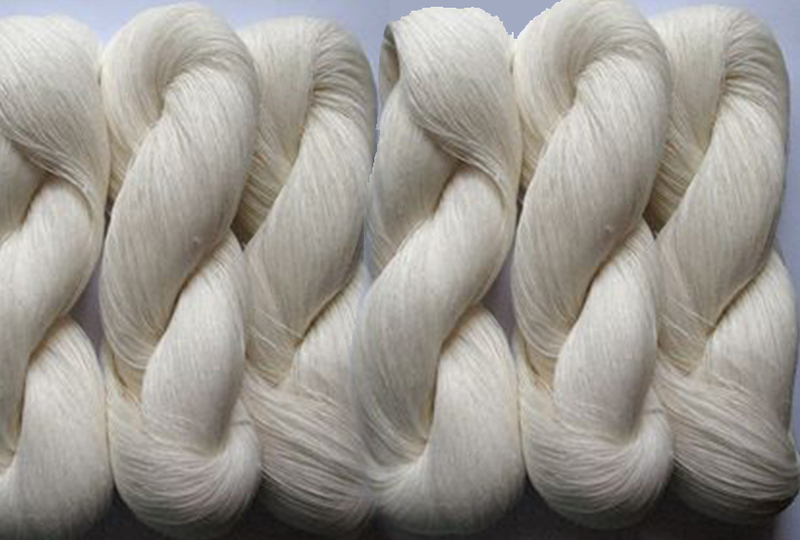 Manufactures of superior carded quality 100% cotton spinning yarn. 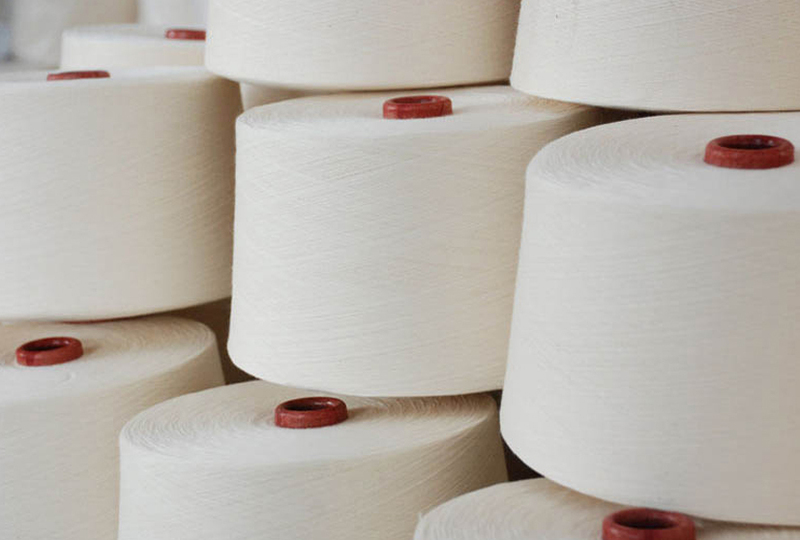 Specially Single yarn, Doubled yarn, TFO yarn, Slub yarn in both hank and cone form, count ranges 15's to 45's. A hank is a long loop of yarn that you'll usually spot twisted into a cute bundle. A cone is a yarn that is wrapped around a conical cardboard cylinder.